“The best painting has often been an invitation to imaginatively “roam around”, albeit with the reality-check of the passage across and through the medium itself always held in close conjunction. (It is noticeable in some landscape painting how physically arresting a divergence from the norm of horizontality can be – see Pissarro again with The Climb, Rue de la Côte-du-Jalet, Pontoise, or Constable’s Deadham Vale, or the big Rubens View of Het Steen in the Early Morning, all of which establish horizontal spaces only to upset them with the physical jolt of a change of level or incline). It might be reasonably argued that figurative painting since the early Renaissance has rarely benefited from flattening of any description – think of Velazquez’s Las Meninas, full of vertical planes, yes, and yet primarily dependent upon the horizontal interaction and separation of its players and us for its structure and meaning.” Robin Greenwood on Abstract Sculpture and Painting, 2009-10. 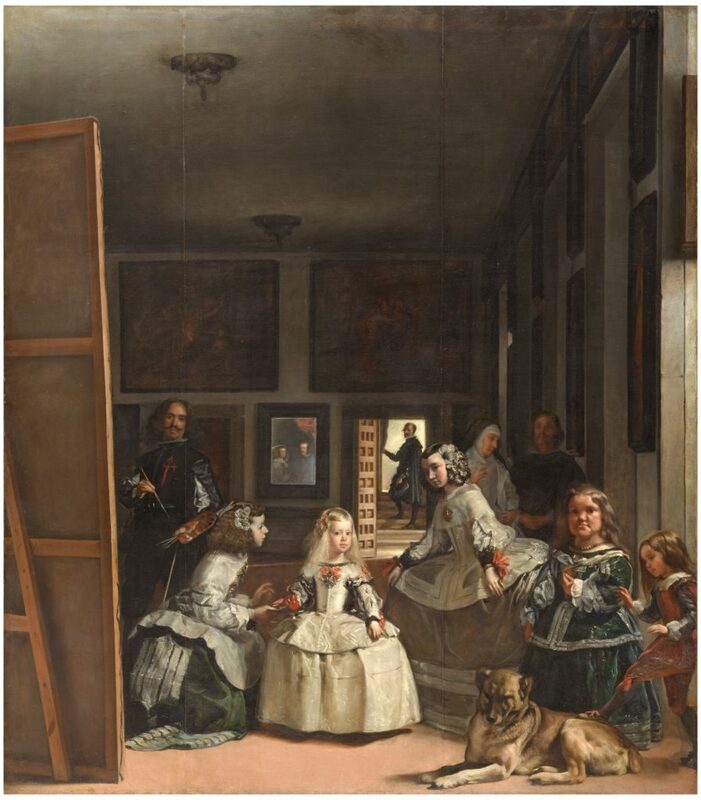 Robin Greenwood alludes to fractures of space in his discussion of horizontal and vertical planes in Velasquez’s great painting while George Hofmann in part 2 of his essay on Fractured Space discusses confronting our nostalgia for harmony, balance and familiarity at the end of the Modern era. Both artists are trying to break with the continuing Modernist stranglehold on how we make, see and experience abstraction in this new century. 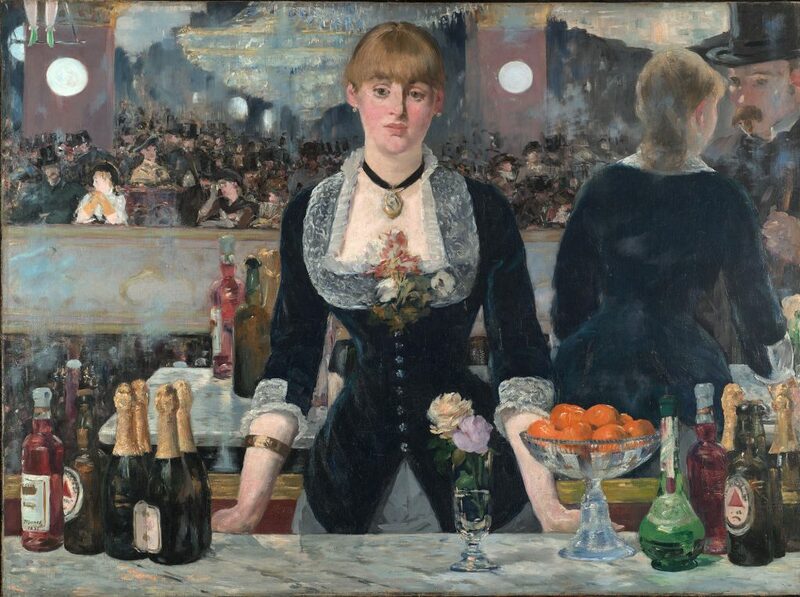 “The other point is a more elusive one: the prettiness that was a legacy of 19th century painting still echoes in painting today – the desire for harmony in composition (Renaissance) and even the appeal, through the everyday-ness of the subject in Impressionism, still hangs on as a guiding idea and an unspoken foundation of art. People still make paintings that appeal, that are composed to balance, to be attractive, etc. We all do!… But to shift the base of composition away from this is difficult, because it involves going against a long tide of what we believe to be right. I still find that wish resonating within me, and know that it is so ingrained as to be almost unerasable.” George Hofmann in Part 2 of Fractured Space, 2011.